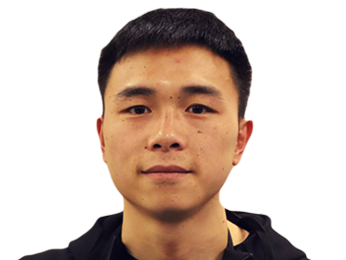 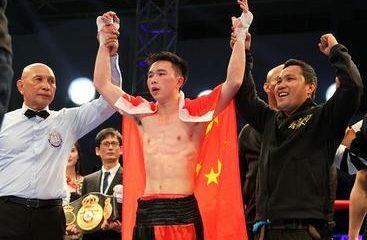 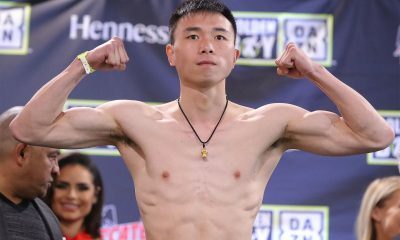 Can Xu to fight for WBA “regular” title in January! 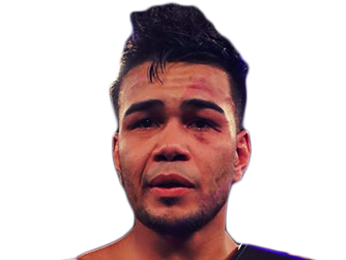 Sorry, no fights sheduled for Jesus M Rojas at the moment, check potential opponents & fights below. 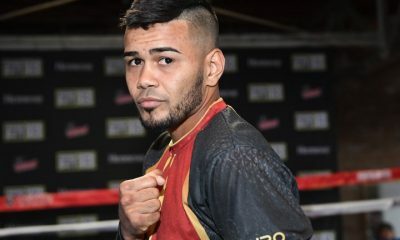 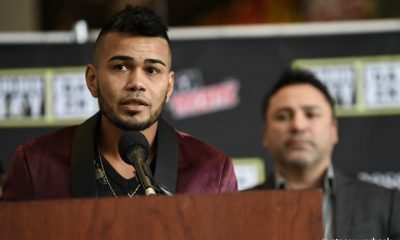 Sorry, we don't know of any potential fights for Jesus M Rojas at the moment, why not send us some suggestions? 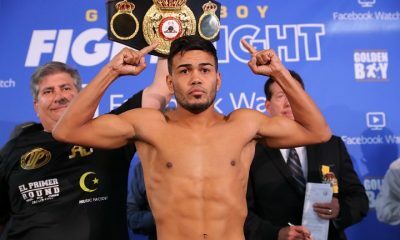 Sorry, we couldn't find any with fights scheduled with odds for Jesus M Rojas, please check back soon. 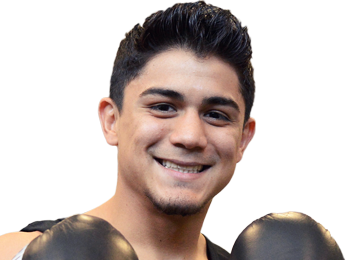 Sorry, we couldn’t find any ticket details for Jesus M Rojas at the moment.